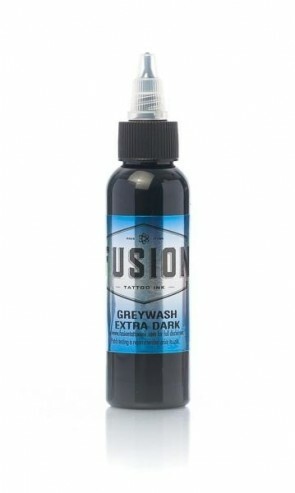 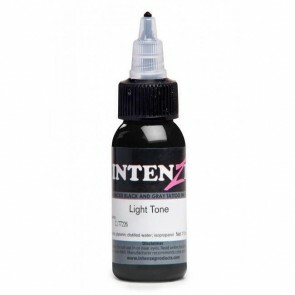 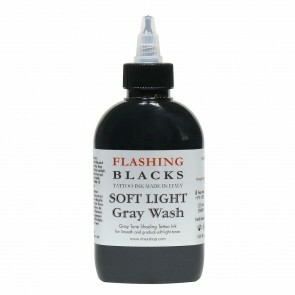 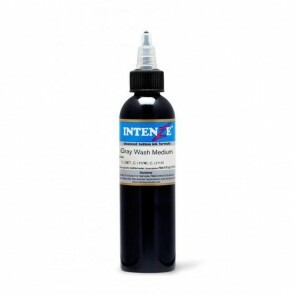 Greywash is perfect for a grey or black tattoo. 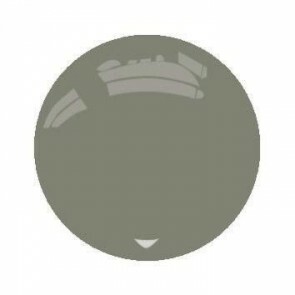 The ink of Greywash contains the highest pigment content possible. The ink flows much better this way and gives the tattoo a brighter colour, more contrast, realism and sharpness.